House Arrest Without Ankle Bracelets! Information about your computer hardware and software may be automatically collected by House Arrest App. This information can include: your IP address, browser type, domain names, access times and referring website addresses. This information is used for the operation of the service, to maintain quality of the service, and to provide general statistics regarding use of the House Arrest App website. House Arrest App encourages you to review the privacy statements of websites you choose to link to from House Arrest App so that you can understand how those websites collect, use and share your information. House Arrest App is not responsible for the privacy statements or other content on websites outside of the House Arrest App website. House Arrest App secures your personal information from unauthorized access, use or disclosure. When personal information (such as a credit card number) is transmitted to other websites, it is protected through the use of encryption, such as the Secure Sockets Layer (SSL) protocol. House Arrest App does not knowingly collect personally identifiable information from children under the age of thirteen. If you are under the age of thirteen, you must ask your parent or guardian for permission to use this website. House Arrest App will occasionally update this Statement of Privacy to reflect company and customer feedback. 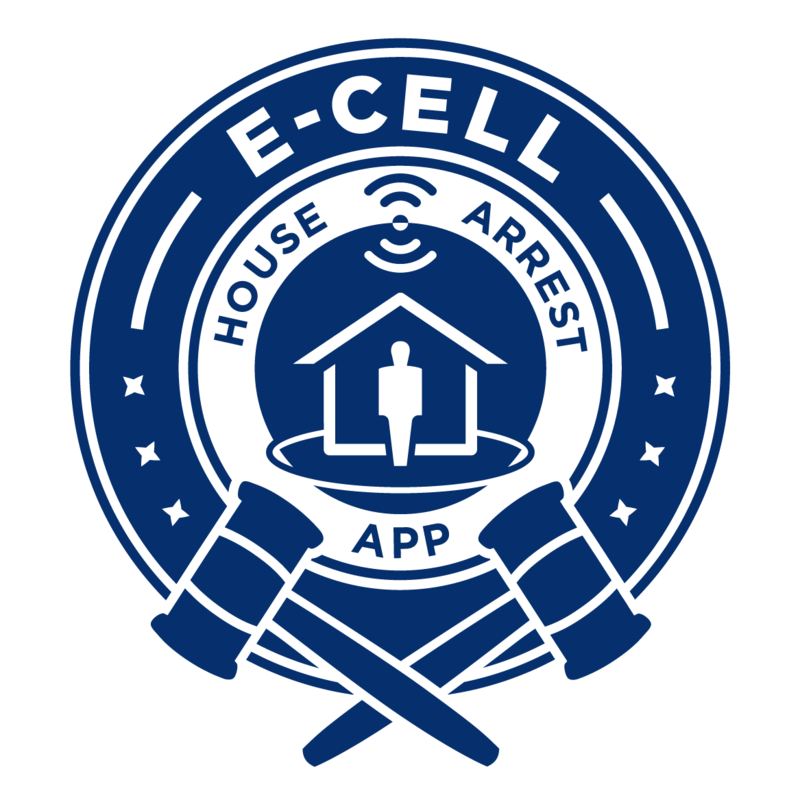 House Arrest App encourages you to periodically review this Statement to be informed of how House Arrest App is protecting your information.